Wishel is a long established members club in the heart of Woking, providing community tennis to all. 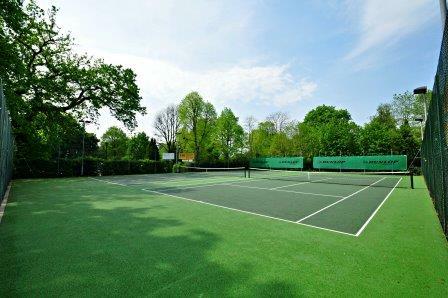 At Wishel tennis is available to all ages, abilities, and social groups within walking distance of Woking Town Centre. The club aims to maintain competitive, team and tournament level play in singles and doubles, but also to provide a strong social ‘turn up and play’ atmosphere all year round at our daily club sessions. The club also places great emphasis on junior tennis, enabling players to develop their full potential through coaching and sheer enjoyment on court. Wishel Lawn Tennis Club, Fircroft Close, Woking, Surrey. GU22 7LZ. < wishel@hotmail.co.uk >.